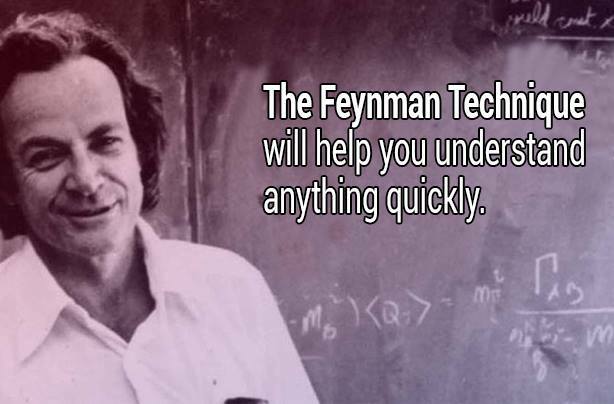 With the Feynman Technique, you teach someone else a topic in simple terms so you can quickly find the loophole in your methods of knowledge and studying. After 4 steps, you’ll be able to soak up the information better and learn the concepts more quickly than before. This technique is a mental model that was coined by a Nobel Prize winning physicist Richard Feynman. Known as the “Great Explainer,” Richard Feynman was revered for his ability to clearly illustrate dense topics like quantum physics that anybody can understand. 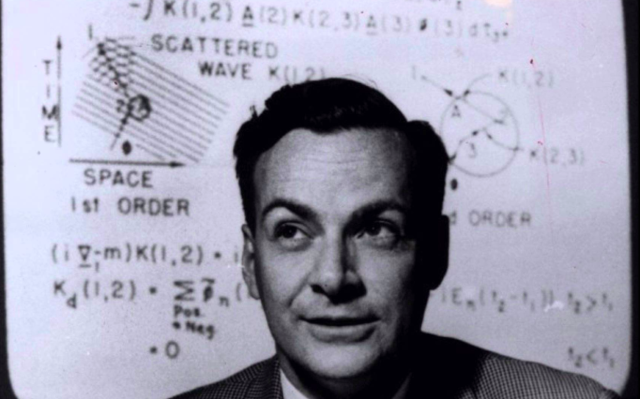 In “Feynman’s Lost Lecture: The Motion of Planets Around the Sun“, David Goodstein writes that Richard Feynman was proud of himself for being able to explain the most complex ideas in the simplest terms, and that people understand them. Start off by writing down everything you know about the chosen topic, and add to that page the new stuff you learned about that topic. By doing this, imagine like you’re a teacher and you present your knowledge in the classroom. This way you’ll find methods to “pass on the knowledge to the students” in a simple form in order to understand them. When you can’t go any further, go back to the books and restart the studying. Revisiting problem areas will make you approach to them differently. Repeat the process while simplifying your language and connect facts with analogies in order to understand it better. Once you understand it better, you’ll understand the full concept, making the gaps in your study smaller and by practice you’ll be better at studying every day. This technique is perfect when you need to learn new stuff full with information that you need to process, with theories and ideas, and the fact that once you understand the concept of it, the brain remembers it and that way you’ll learn everything better. How would you use this technique?